Australia is known for its epic coral reefs abundant in marine life and brilliant colors and its hundreds of picturesque tropical islands. Its 50,000 kilometers of coastline include some of the world’s most stunning white sand beaches. 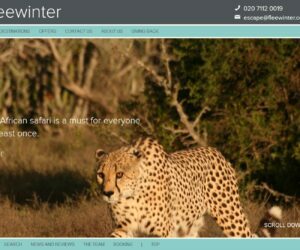 Australia offers life changing adventures for those wanting to reconnect with nature. 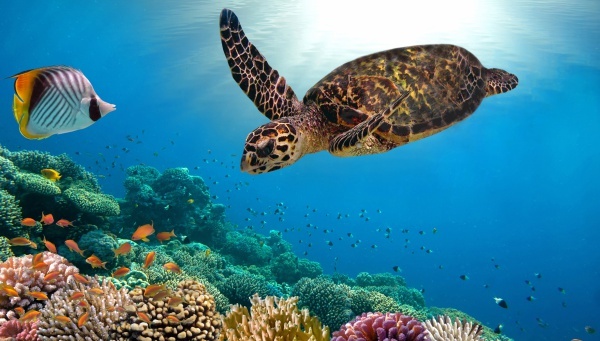 Explore the World Heritage-listed Great Barrier Reef, sail through the tropical haven of the Whitsunday Islands, surf the epic swells of Byron Bay and discover the the magnificent oasis of Ningaloo Reef on remote West Coast. 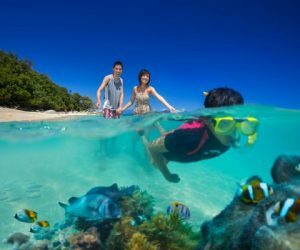 If you’re seeking a leisurely holiday where you can spend your days relaxing on the most stunning West Coast beaches and discover the mystifying marine life and breathtaking coastline of Lorde Howe Island, then look no further. This holiday will take you on a journey through Australia’s vast landscapes, famous islands and stunning national parks. Discover the epic north-west coast as you make your way from Brisbane to the topical paradise of Cairns. 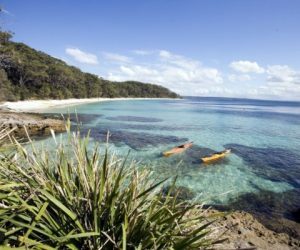 Relax on the white sand beaches of Fraser Island, sail through the Whitsundays, trek through lush rainforests and bathe in the lagoon of Airlie Beach. 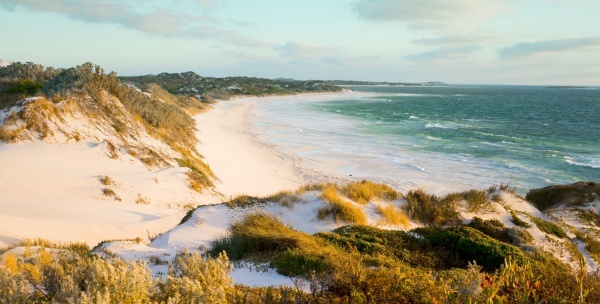 Experience the vast and untouched beauty of Western Australia on this unforgettable holiday. You will pass deserted beaches, explore coastal cliffs and river gorges in the World Heritage-listed Kalbarri National Park and discover some of the world’s most spectacular coral reefs. 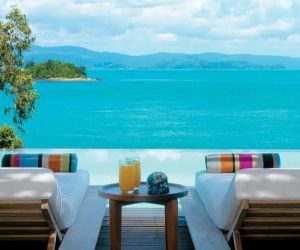 World-class luxury at the edge of The Great Barrier Reef, this exquisite 5-star beachside resort retreat offers guests total relaxation, sensory indulgence and premier service. Located 45 minutes from Cairns in Tropical North Queensland, Fitzroy Island is easily reached by regular ferry transfers on the air-conditioned Fitzroy Fast Cat. The stunning Kingfisher Bay Resort, complete with mirror lakes and waterholes, blends seamlessly with the island's sensitive ecological systems. Combining unique luxury tented accommodation with warm hospitality, Paperbark Camp is a peaceful bush retreat in beautiful Jervis Bay. Melbourne is the coastal capital of the southeastern Australian state of Victoria. Explore the hidden halls and rooftops of Melbourne, Federation Square cultural hubs, bars, boutiques and restaurants, as well as the iconic MCG. Visit St Kilda, Royal Botanic Garden, Brunswick Street bohemian style, and the Spring Horse Carnival. Located in the tropical Far North Queensland, Cairns is considered the gateway to Australia's Great Barrier Reef. 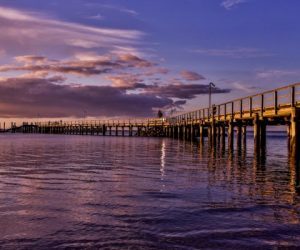 Stunning beaches, spectacular hinterland, local and organic produce, delightful cafes and bars, a hustle and bustle market and its friendly and relaxed community make Cairns a favorite holiday destination. The capital of Western Australia, Perth, is known for its exquisite beaches. 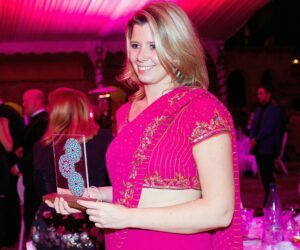 However it also has bustling city areas filled with amazing shopping, nightlife and dining. Discover stylish bars in Northbridge or visit theater along streets of Subiaco. Brisbane is Queensland's vibrant and elegant capital and gateway to major tourist destinations. It's a large city on the Brisbane River and is a blend of cultural institutions and South Bank restaurants with riverside parks and lagoons. The Red Centre is an extraordinary landscape of desert plains, weathered mountain ranges, rocky gorges and some of Aboriginal Australia's most sacred sites, including Uluru and Kata Tjuṯa. The only town of sizable population is Alice Springs. Adelaide is South Australia’s cosmopolitan coastal capital. Its ring of parkland on the River Torrens is home to renowned museums and culture. It's known as the city of the Australian festival. Spacious boulevards and lush gardens in Adelaide are becoming an event of endless excitement. Explore the World Heritage-listed Great Barrier Reef, stretching over 2,000 kilometers along the Queensland coastline. Snorkel, dive, or cross-reef flight. Sail to Whitsundays, trekking the Daintree Forest or relax on tropical islands like Hayman and Lizard. The 74 Whitsunday Islands lie between the northeast coast of Queensland, Australia, and the Great Barrier Reef, a massive stretch of coral teeming with marine life. Most of the islands are uninhabited. Byron Bay is a lovely coastal town in the southeastern Australian state of New South Wales. It’s a popular holiday destination, known for its beaches, surfing and scuba diving. Fraser Island, off Australia’s eastern Queensland coast, is the world's largest sand island, stretching over 120km. Panoramic viewpoints include Indian Head, a rocky outcrop on the island's easternmost tip, and the Cathedrals, a cliff famous for sculpted ribbons of coloured sand. The Barossa Valley is a renowned wine-producing region northeast of Adelaide, in South Australia. 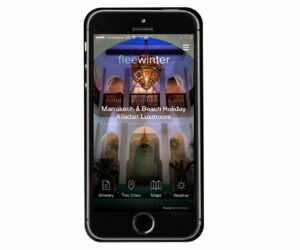 The area encompasses towns such as Tanunda, Angaston and Nuriootpa, and an array of high-profile wineries offering tours and cellar-door tastings. Kangaroo Island lies off the mainland of South Australia, southwest of Adelaide. Over a third of the island is protected in nature reserves, home to native wildlife like sea lions, koalas and diverse bird species. Airlie Beach, an Australian resort town on Queensland's Whitsunday Coast, is a gateway to the Whitsunday Islands and the Great Barrier Reef. Port Douglas is a town on the Coral Sea in the tropical far north of Queensland, Australia. It's known for its beach resorts and as a base for visits to both the Great Barrier Reef, the world's largest reef system, and Daintree National Park, home to biodiverse rainforest. Darwin is the capital of the Northern Territory and the gateway to famous Kakadu National Park. Its popular waterfront area has several beaches and green areas like Bicentennial Park. Ningaloo Reef is a World Heritage Site located in the north west coastal region of Western Australia along the East Indian Ocean. It's Australia's largest fringing coral reef and the only large reef positioned very close to a landmass. Alice Springs is a remote town in Australia’s Northern Territory, halfway between Darwin and Adelaide. 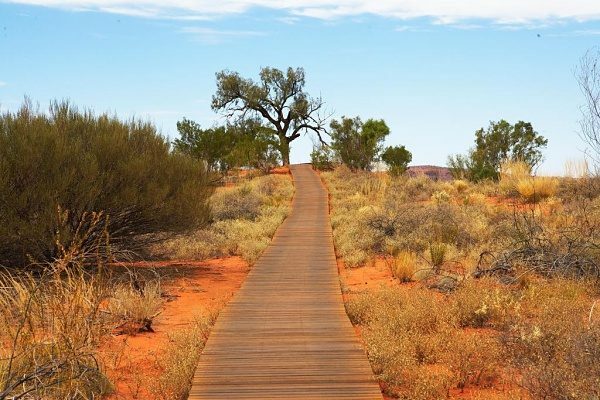 It’s a popular gateway for exploring the Red Centre, the country's interior desert region. Make the most of your beach stay at the Thala Nature Reserve close to Port Douglas, offer valid from 1st April 19-30 June 19 & 11 Jan 20-31 March 20. 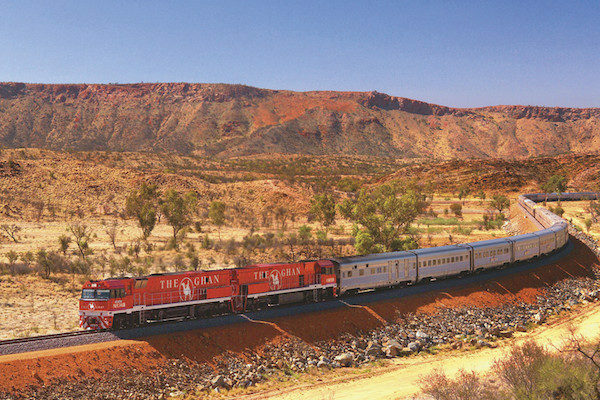 Includes overnight accommodation in a luxury tent, return scenic air transfers between Ayers Rock and Kings Creek Station, return land transfers between Kings Creek Station and the resort, indigenous Karrke tour, lunch at Kings Canyon Resort, guided Rim walk and daily breakfast.